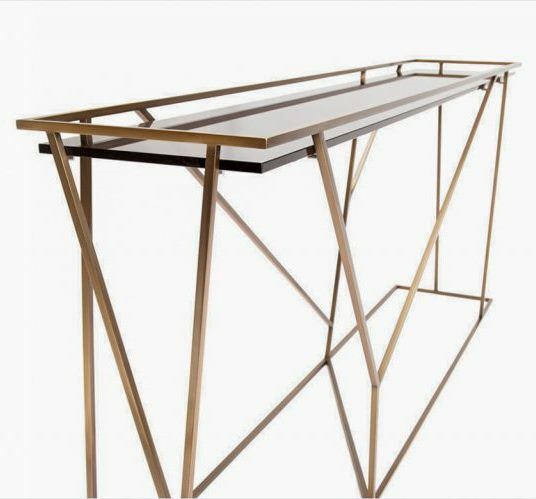 Artfully blending aesthetic inspiration ranging from modernist and eclectic, to transitional while respecting classic period references. This designs are not formulaic or trendy but rather a sophisticated mix of styles, luxurious materials, finishes, textures, and colors. 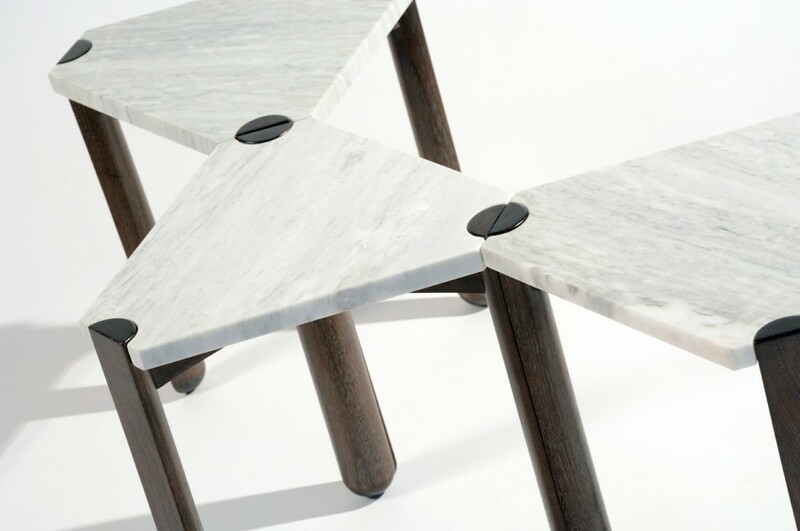 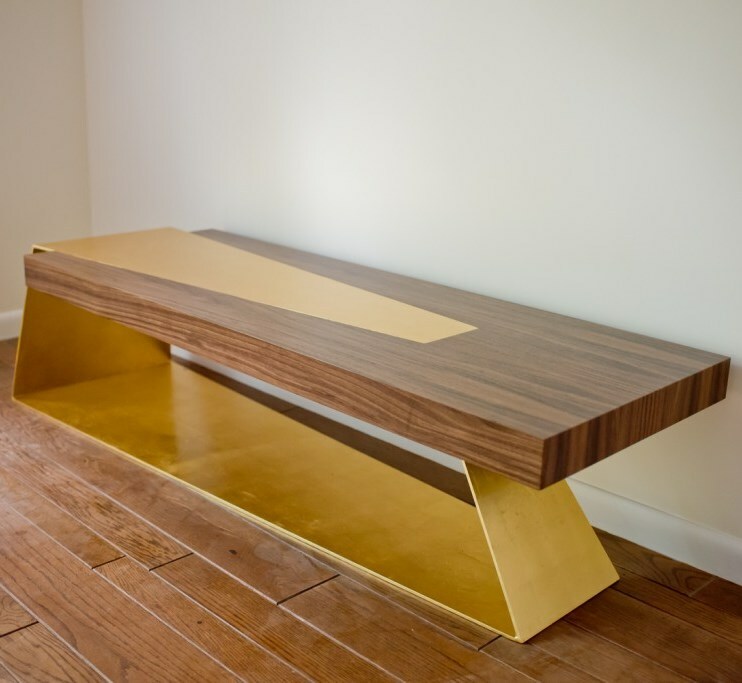 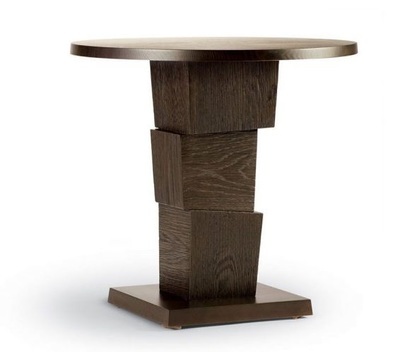 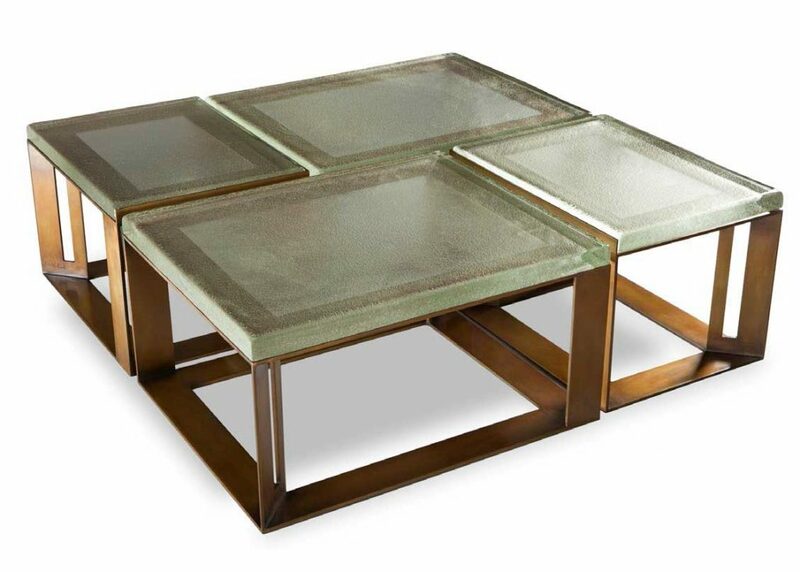 Cast bronze and glass are discriminatingly paired with refined lacquers and veneers. Quality, comfort, proportion and attention to detail are hallmarks of this design.